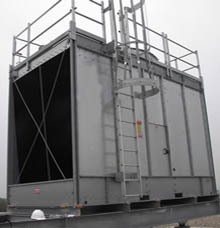 Towers Inc. Cooling Tower Specialists is a full service cooling tower repair company. 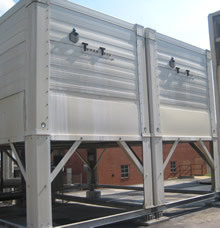 We can evaluate, provide expert advice and service on cooling towers of any make or size such as Marley, Baltimore Air Coil (B.A.C. ), Evapco, Tower Tech, etc. Towers Inc. is an American owned and operated. 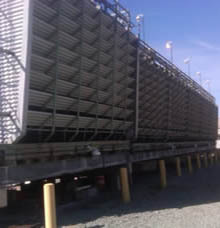 Our team of specialists has more than 50 plus years of combined experience in the cooling tower industry and is committed to exceeding the industry’s standard for cooling tower service and repairs. We take pride in our workmanship and are committed to providing top-of-the-line replacement components for the best price in the industry. 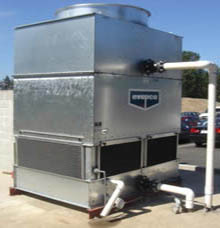 Save time and money by purchasing one of our affordable reconditioned used cooling tower units. CTI certification provides building owners assurance of thermal performance, a guarantee that the cooling tower will perform as expected. 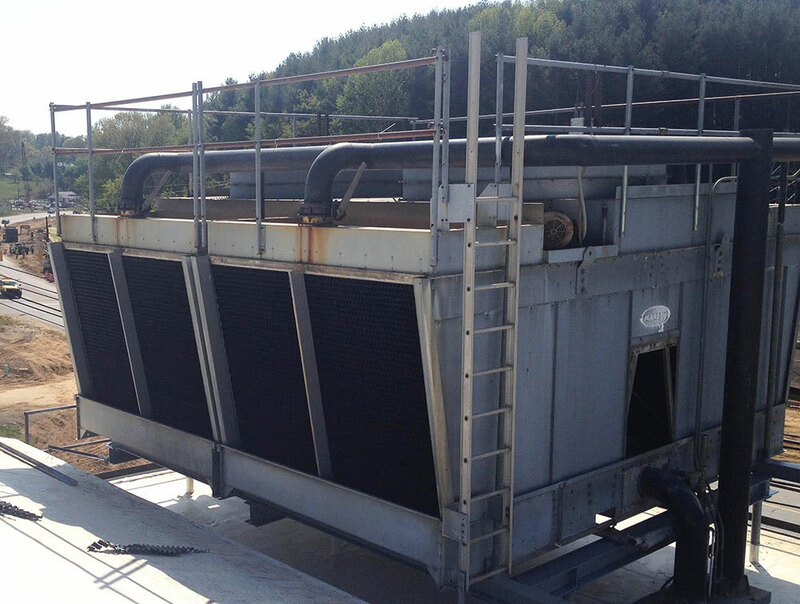 We can provide cost effective cooling tower and closed-circuit repair and reconstruction services regardless of the manufacturer make or model year. We stock a large quantity of the most commonly used parts or can fabricate new components in order to provide instant response times. We can perform inspections, preventive maintenance and cleanings on every essential part of your cooling tower regardless of the age, model or manufacturer.